The meeting has been called to address issues arising from the AGM. Members have been notified by e-mail or by post as appropriate. If you’re a member please check your e-mail. If you did not receive notification check your Spam folder. 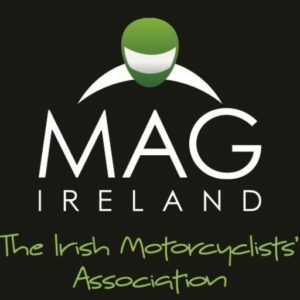 Alternatively e-mail office@magireland.org with your membership number and a current e-mail address.